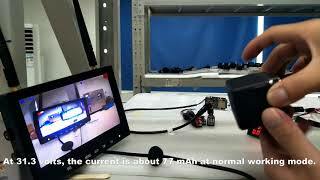 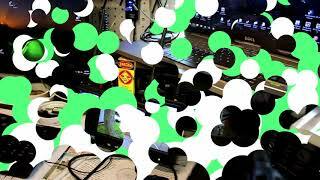 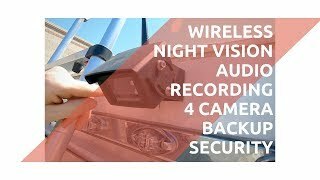 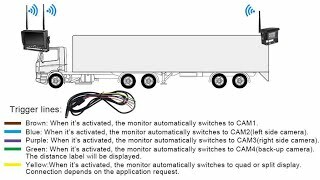 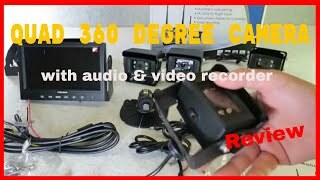 Video/Audio Security System For Your Vehicle! 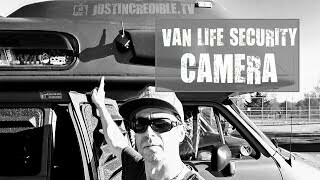 Van entrance door security camera! 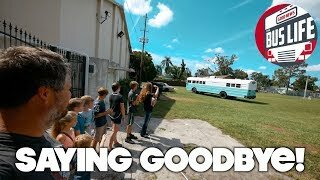 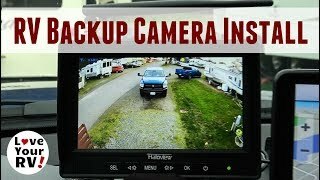 Replaced my Fifth Wheel backup camera with a better one! 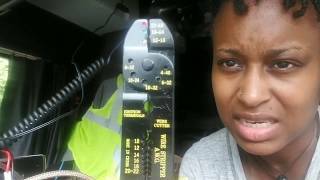 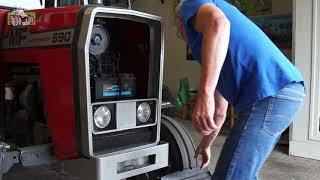 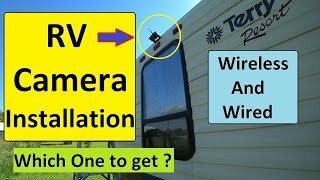 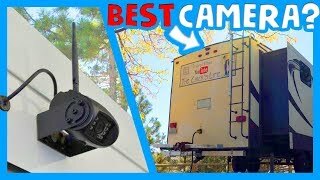 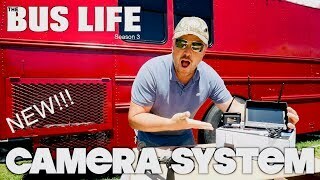 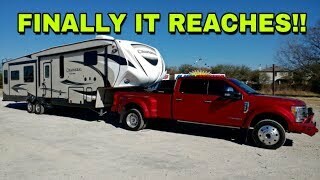 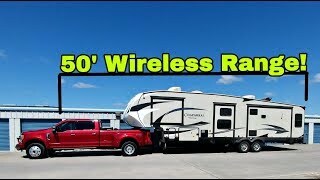 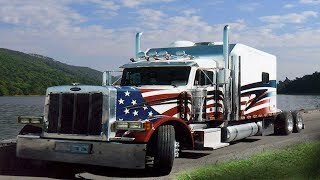 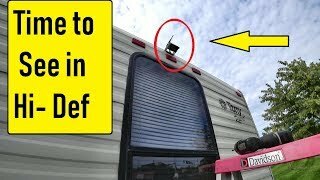 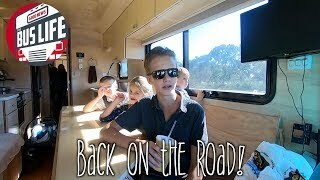 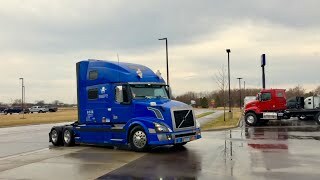 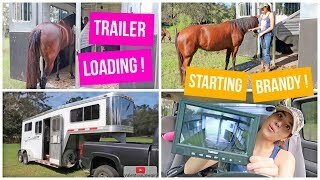 Trailer Loading & Trailering | Starting Brandy + A Trailer Camera? 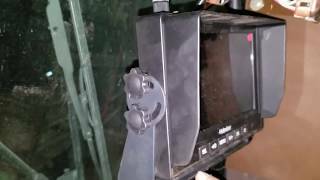 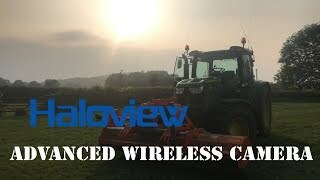 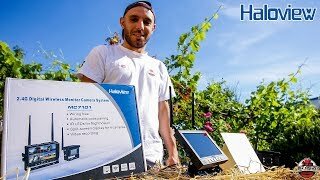 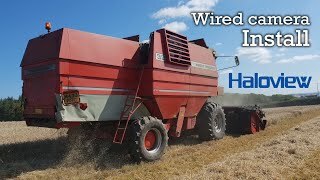 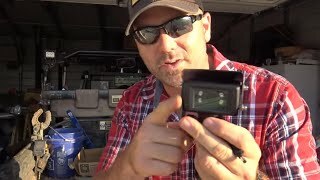 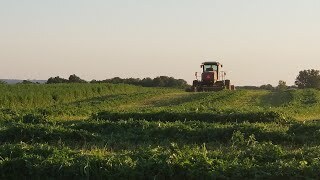 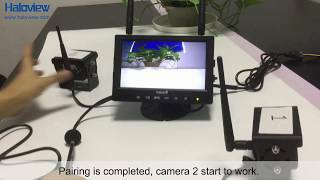 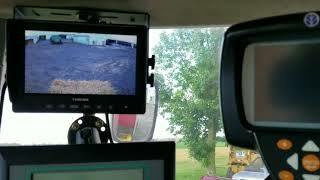 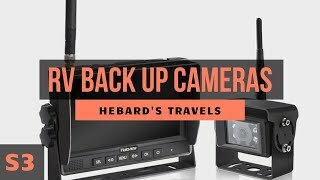 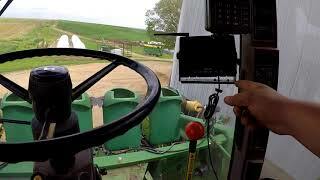 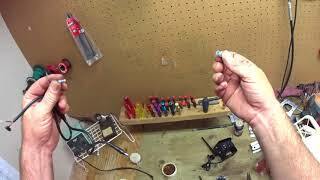 How to Convert a Haloview Back-up Camera into a Powerful, Portable Farm Device! 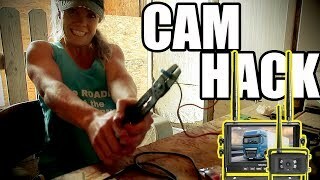 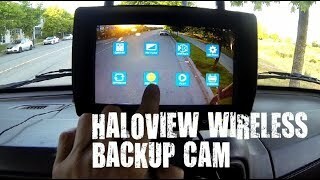 Mama Stoney Ridge Gets a Gift...a cool Haloview wireless backup camera for her Truck and RV/Trailer!! 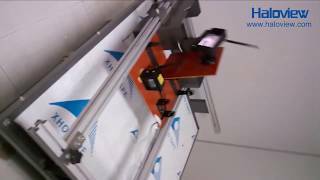 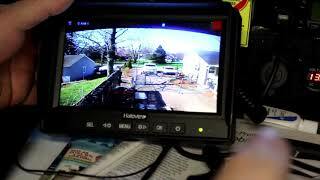 Kamera HaloView!! 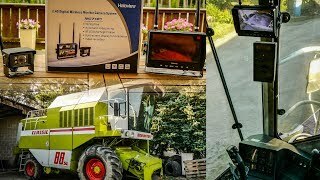 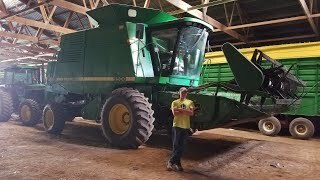 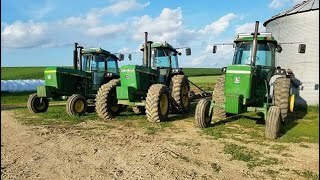 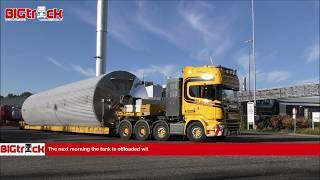 Claas Dominator 88! 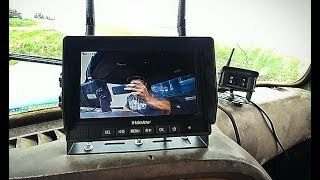 Kamera wsteczna! 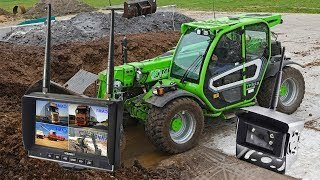 Montaż! 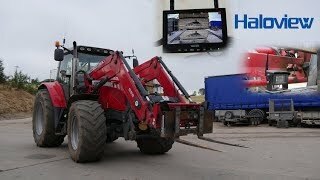 ДальнобойUSA/Начал ремонт прицепа/Установка решетки на Вольво...Система Haloview. 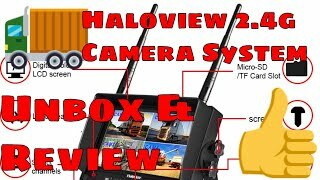 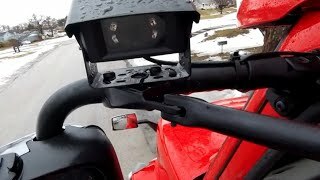 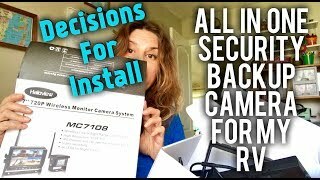 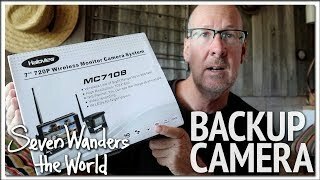 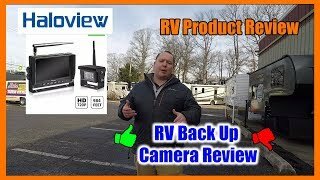 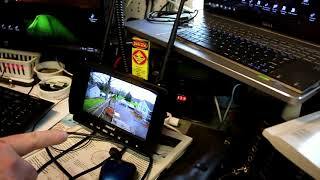 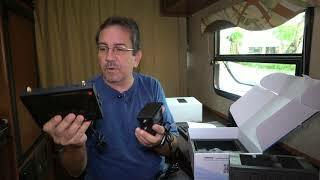 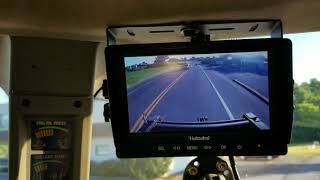 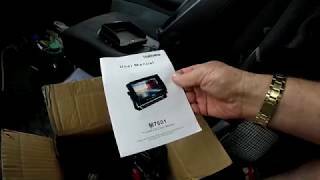 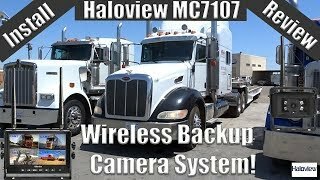 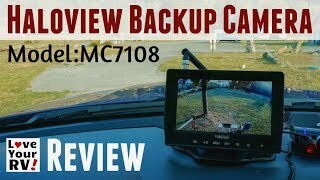 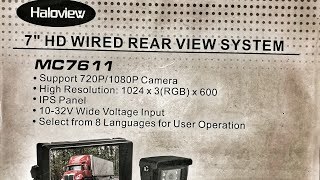 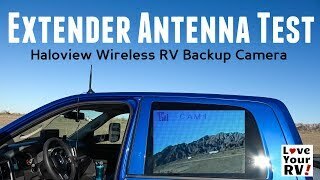 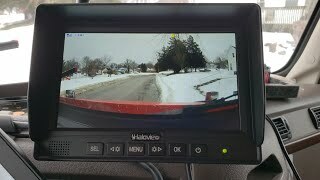 HALOVIEW MC7108 ALL IN ONE SECURITY AND BACKUP CAMERA FOR RV!